Alright, Disney Fans! 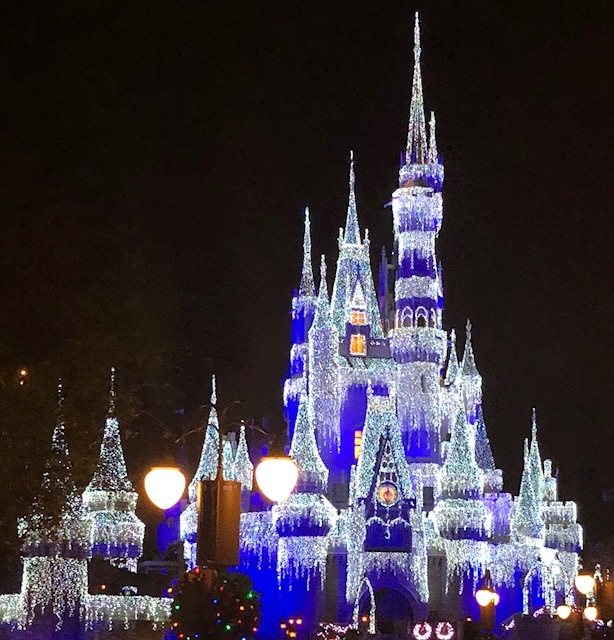 I cannot believe how many views my impromptu Disney post received. I am so glad it helped so many of you. You may want to save this one somewhere too. 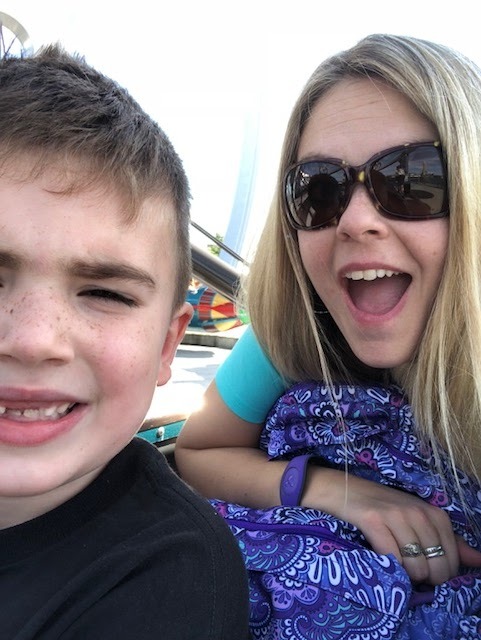 After many requests, I am writing a blog about the best rides (in my opinion) for kids. DISCLAIMER: I am NOT a Disney blogger, nor am I aspiring to be. lol. I am not being paid by Disney and these are only my opinions. If you do not agree, please do not send me hate mail or messages. It is a shame that I even have to say that, but it really did happen with my last post. Overall ride information: Many of the rides require children to be 40 inches tall. I just googled height requirements to see if my son was tall enough. Below I will list the best rides and long or short wait times. The long wait times are the ones I would book fast passes for! Also, you can book 3 fast passes per park per day, but then after you have used one, you can book another! NOTE: My 6-year-old loved all of the toddler ones too. I just listed them under toddler because they are safe for toddlers. Universal Studios: I would love some input on this from my fellow Disney fans. I have not been with younger children but it seems to me most of the rides are for older kids. We do love Harry Potter World and all of the fantastic rides at this park. I just do not know much that littles can do! If you organize your fast passes correctly, you can get on just about any ride you want. Space them out through the day. Starting early (using all 3) then booking more throughout the day! You can also book fast passes for Characters! I highly recommend this if you have fast passes to spare! I really hope this post has helped you! Please feel free to comment with questions you may have! Disney can be such a blast, you just have to plan it out well! If you plan it out, the crowds do not matter! 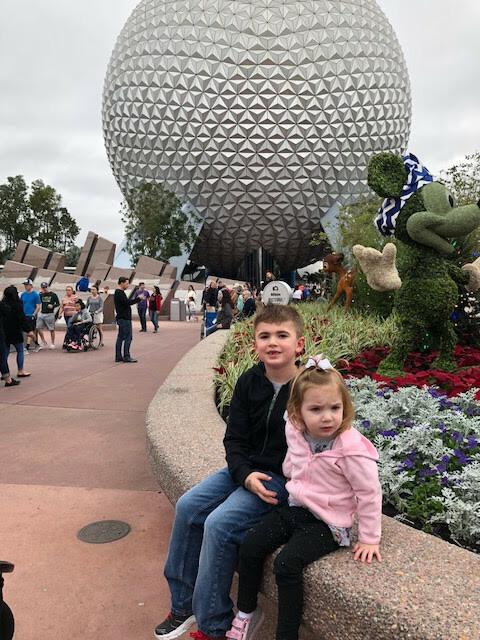 First, let me preface...this is not a post about my wonderful children and our family trip. 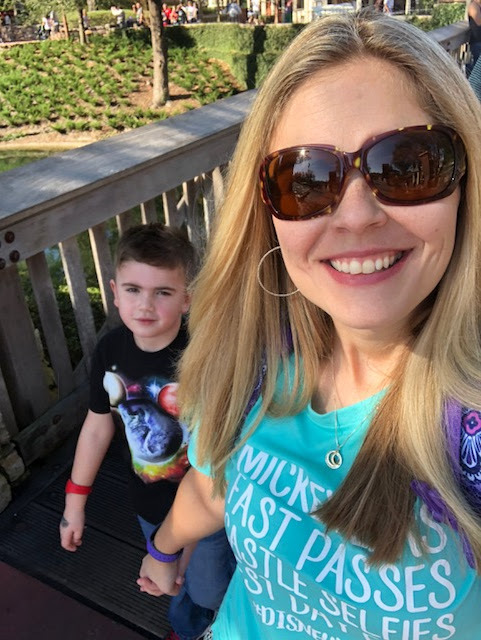 Stay tuned for that one...but for now, I wanted to share how to do Disney in a stress-free, perfect, and extremely organized way. I have been to Disney 12 times. No, we are not wealthy, it has been a mixture of dance trips, band trips, husband is a band director so I go with him now too, and family trips. Over the years...I have learned many do’s and well...many absolute nightmares. Let’s begin. 1. If possible, stay on property. There are MANY resorts that cost less than regular hotel rooms. The All-Star resorts are GREAT and so affordable! Of course, there are expensive ones too...but you don’t spend much time in the room...so don’t stress about booking the Grand Floridian...go for All-Star or another place that is in your price range! We stayed at the Wilderness Lodge this last time. It was gorgeous but transportation was a little flawed. No biggie, but it’s a tad off the beating path. It is also pricey! Still amazing though! 2. With Disney Resorts, you get Disney Transportation to the parks. The transportation runs every 20 minutes. Plan ahead though! The transportation takes some time depending on where you are staying. Nevertheless, it is amazing! You save so much not having to rent a car or pay for parking. 3. Food. We do not do the dining plan. I feel it is a waste. Many don’t believe me...but we eat much cheaper than the dining plan. There are also many restrictions...so check into those beforehand if you choose to do the dining plan. 5. Stroller options. 1. rent in the park for terrible strollers and pay by the day. 2. bring your own and have it destroyed on the flight...(I’ve done both of these) 3. OR...rent a stroller from Kingdom Strollers! $60 for the whole stay, it is a BOB jogger ($499 value) and it is delivered to your resort and you drop it off there too at the end of your trip! Best decision EVER! Livi LOVED hers! 6. Fast Passes and Disney App. These are a must! We did the magic bands this time. It was awesome. You just get them scanned to go into the park, they are scanned for fast passes, and are linked to your app. Download the My Disney Experience App. It has an interactive map while you are walking around the parks, you can book your fast passes (these keep you from waiting in lines) and keeps track of dining reservations! 7. Dining Reservations. Book one dining reservation a day to sit down and enjoy a meal with your family. It is a nice break and the restaurants are amazing! Other meals can be snacks or quick service meals. 8. Plan your fast passes ahead of time! You can book fast passes 60 days in advance! Do it! The popular rides can have 3 hour waits if you don’t book them! The other rides have a 30 minute to 1 hour wait which isn’t bad! Parades are also a great time to ride the rides. The crowds are swarmed for the parades! 9. Don’t be bashful about asking Disney employees for help! They are so accommodating and want to help! Along those same lines...they have first aid in every park and will give out free medicine. They also have Baby Care Centers. These are nothing short of amazing for moms of little ones! Diapers, baby food, formula, places for moms to nurse, etc! Even rocking chairs so you can rock your baby while he or she naps! So amazing! 10. Security. Pack lightly to go in the parks. Security is tough. You need to have everything unzipped and ready for security to sift through! I’m glad it is so strict but...it can be a pain! 11. Decide what is most important! Fireworks? Rides? Characters? We skipped the fireworks this year because they are so late at night! Well, late for us. 9:00 or 10:00. They are great, but transportation, after it is over, is a nightmare! Everyone goes to the show, then leaves at the same time! We waited two hours one year for our turn on the bus! If you do the fireworks, leave about 10 minutes before it is over to beat the crowd to the transportation spots! Also, find a spot early for the fireworks. Grab some ice cream and camp out for at least an hour before! Characters are great but there is no way to see them all! 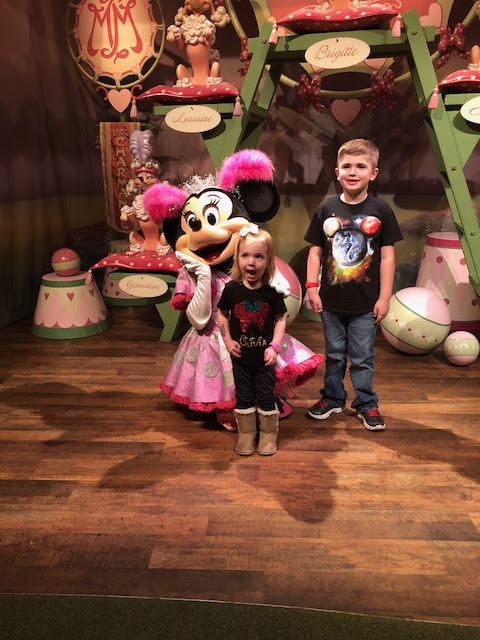 Disney Mommas are a little cray about getting their baby’s picture with Mickey! Lol. The lines are insane! Check your app for character spots and you can beat the line! Rides are awesome, but as I said earlier...use fast passes! You are only allowed 3 per day. Plan them wisely! 12. My personal preference on parks. Magic Kingdom on Day 1...while you are excited and not exhausted. It is a beating. It’s crowded, people are selfish, and the lines are torture. Do it, have fun, and go drink some wine in your room. You will need it. Epcot is so fun and relaxing! We do a whole day and a half there! Tons of great things to do! Hollywood Studios can be done in half a day but is a great place for characters! Animal Kingdom is great but a tad overrated in my opinion. You can do it in half a day. And Universal is amazing but not so great for younger kids! Too many big rides! We skipped that this year. But man, I love it. You need a whole day there! 13. Lastly, expect to be a little stressed but breathe and take in the moments. You may not meet every character, and you won’t ride every ride. Your kids will whine about it...but that’s life. Take time to rest during the day so you can recharge! 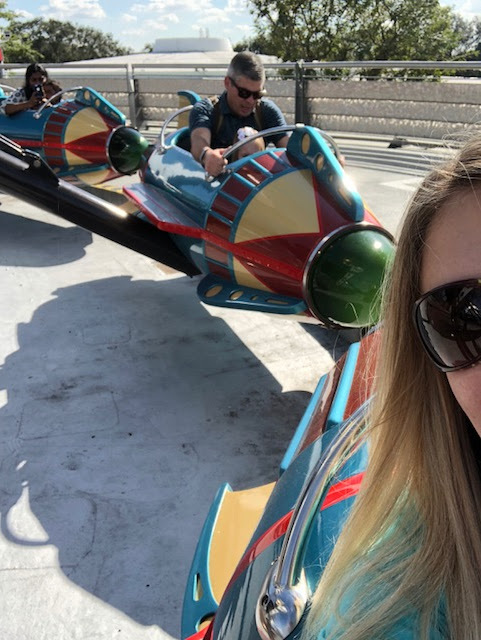 If you are looking for ride suggestions for each age for each park and which rides to book fast passes for, check out my Disney Ride Post! Also, here is a link to my favorite Travel Toys for ages 2-6! I hit the jackpot on these! I highly suggest ordering a few (or all of these) to keep your little ones busy on the plane, in the lines or in the car/transportation! 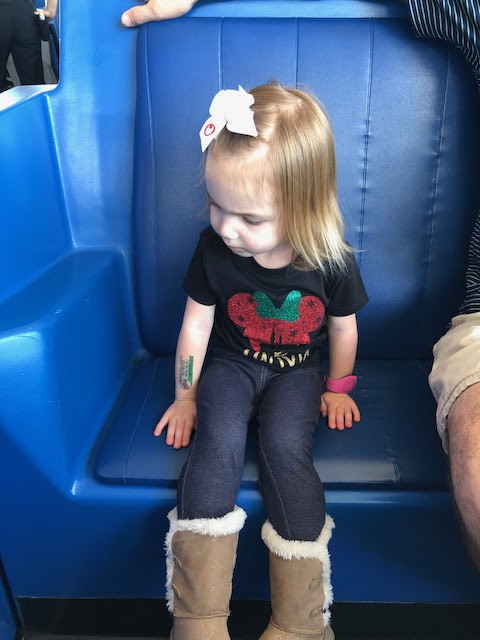 I hope this post has helped any fellow parents that don't just want to survive Disney but want to have a memorable time! Note: I am not being paid to write this. Also, please forgive any errors. I’m Disney Tired. It is a thing! Here in Texas, snow doesn’t fall often. My kids always want to play with snow so I decided to try my hand at homemade snow. In the past, I have purchased a snow mix on Amazon. It was great but kind of pricey and didn’t make much. I like the homemade so much better! I made a video you can watch to see my process (you can also hear how much my daughter wants to help! lol) but I will also tell you how to make it below! First, grab some baking soda and cheap hair conditioner. If you are an Amazon Prime person, you can grab these from my link. Of course, any grocery store has them too! For every 3 cups of baking soda, it takes 1/2 cup of conditioner. Make sure you get WHITE conditioner! Add as much baking soda as your bag holds (measuring it out in cups.) Mine has 7.5 cups (approximately) so I used 1.25 cups of conditioner. However, after mixing...I added about another 1/4 of a cup of conditioner. Mix it all together. If it is too powdery...you can add more conditioner! The snow is wet and cold feeling! It is also very moldable. Kids can mold it, build with it, or you can use it as a sensory bin! It smells wonderful too! We certainly enjoyed doing this! I am glad to give them a little experience with snow, even if it is homemade! Tonight was a blast! We have been doing Hello Fresh for a few months now and love it! (This is not a sales pitch!) lol. Tonight I had my kids help me with pork tacos! I only order from Hello Fresh when they offer meals I know my kids will eat also! Pork tacos are always accepted in this house! I ordered this apron and chef hat from Amazon! I also ordered these kid friendly knives. Much to my surprise...they really do cut but are totally safe for kids! Rex (age 6) was a huge help! He cut all of the lettuce then cut the peppers! He also helped sauté the meat and onions! His technique was a bit forced at first. Lol. But he got the hang of it! The great thing about Hello Fresh is it comes with a recipe card and all of the ingredients. I also feel like I’m modeling healthy eating. Because let’s face it...I’m not showing them the prep of the pizza lunchables or pop tarts they have at least twice a week! Lol. More than anything...I hope these kids remember their memories in the kitchen with me as fondly as I will! Affiliate Links to my Amazon Shop are linked above! Maybe Christmas, perhaps, means a little more. Tonight we will be watching The Grinch! I have always loved watching The Grinch and to my surprise...my son (age 6) has never seen it. I’m fairly certain we watched it when he was a baby...but otherwise...I have CLEARLY dropped the ball. Lol. In honor of our movie night, I decided to try my hand at some Grinch Cookies I saw online. It was much easier than I expected and the kids loved helping! First, I used the sugar cookie recipe from Katrina’s Kitchen! It is THE BEST! I made the dough according to her instructions. Then I added 20 drops of green food coloring and prepared my parchament paper to roll the dough! Next, we rolled the dough and cut out big hearts! After all of the big hearts were cut out, we cut out small hearts in the middle of the big hearts. Finally, we added cherry Jolly Ranchers to the center. Bake at 350 degrees for 9 minutes! Allow them to cool completely before moving them! We also baked the small hearts from the center of the cookie. Yum! We are all ready for our Grinch night!